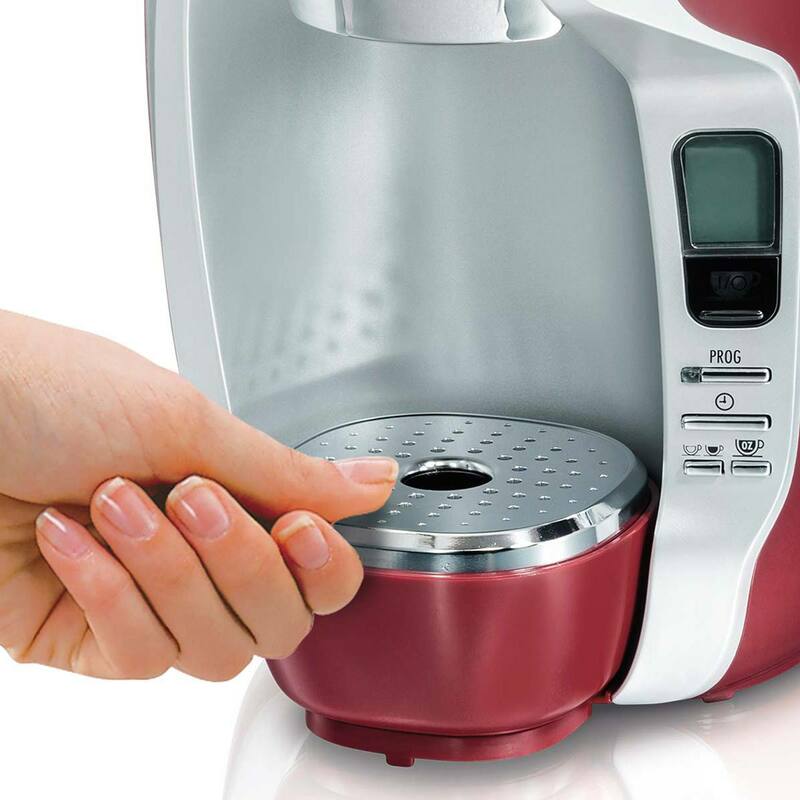 For brewing a personal cup of coffee at home or on-the-go, nothing's better than a single cup coffee maker. 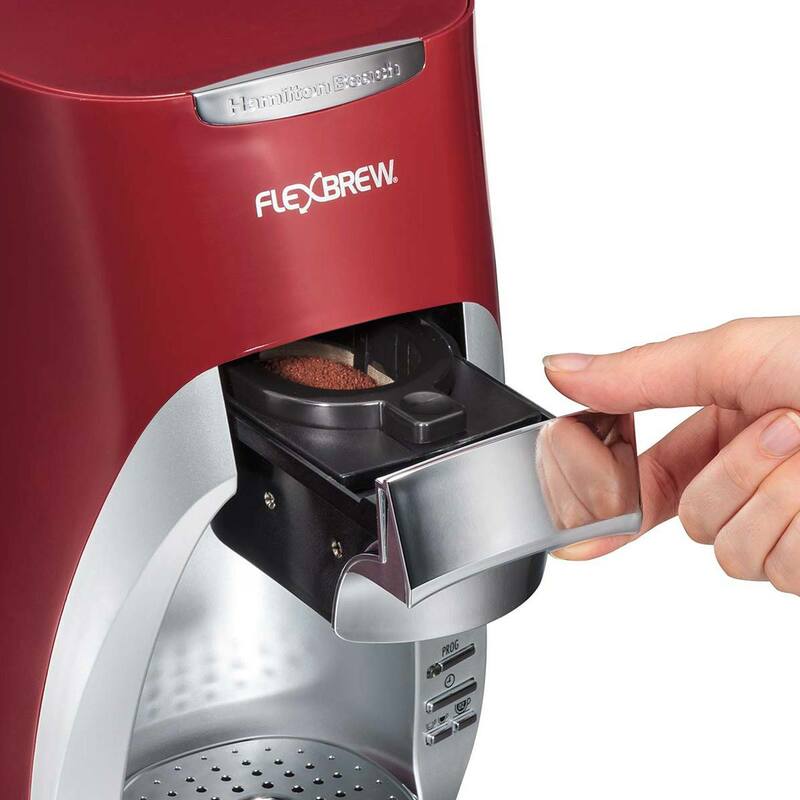 The FlexBrew® Single-Serve Coffee Maker with removable water reservoir allows the flexibility of brewing freshly ground coffee one minute or a single-serve pack the next. 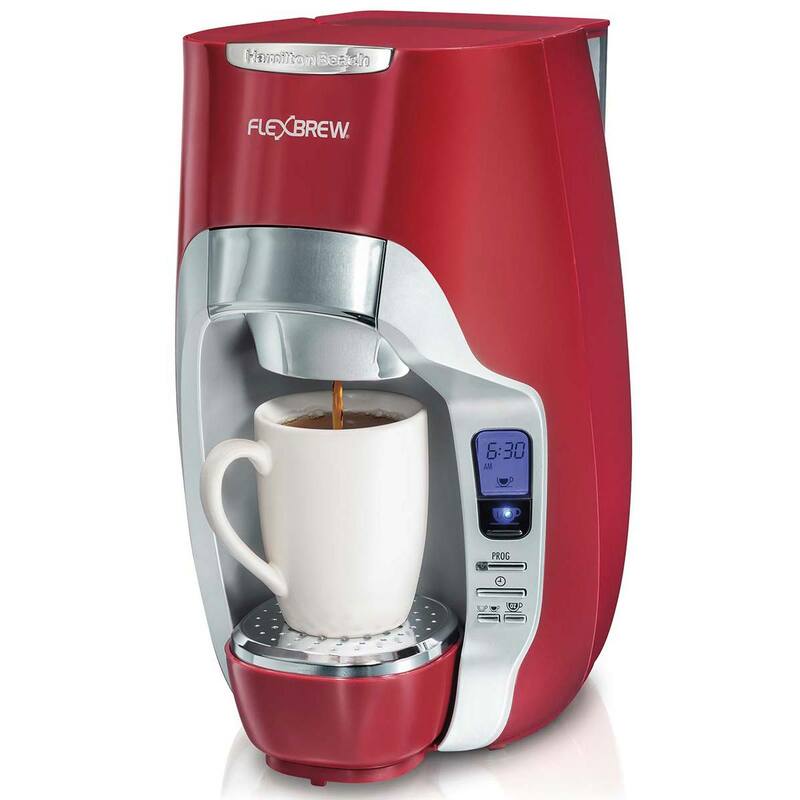 A 40 ounce removable water reservoir lets you brew several cups without refilling with water every time. 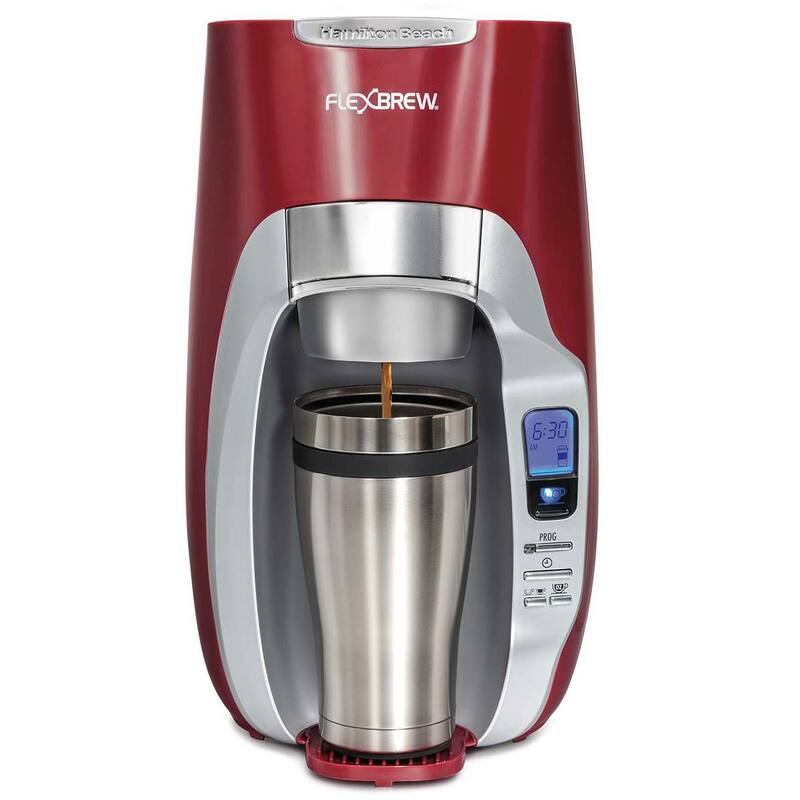 With its revolutionary method of brewing, the FlexBrew® Single-Serve Coffee Maker is the ideal solution for coffee drinkers who value flexibility in their morning routine. 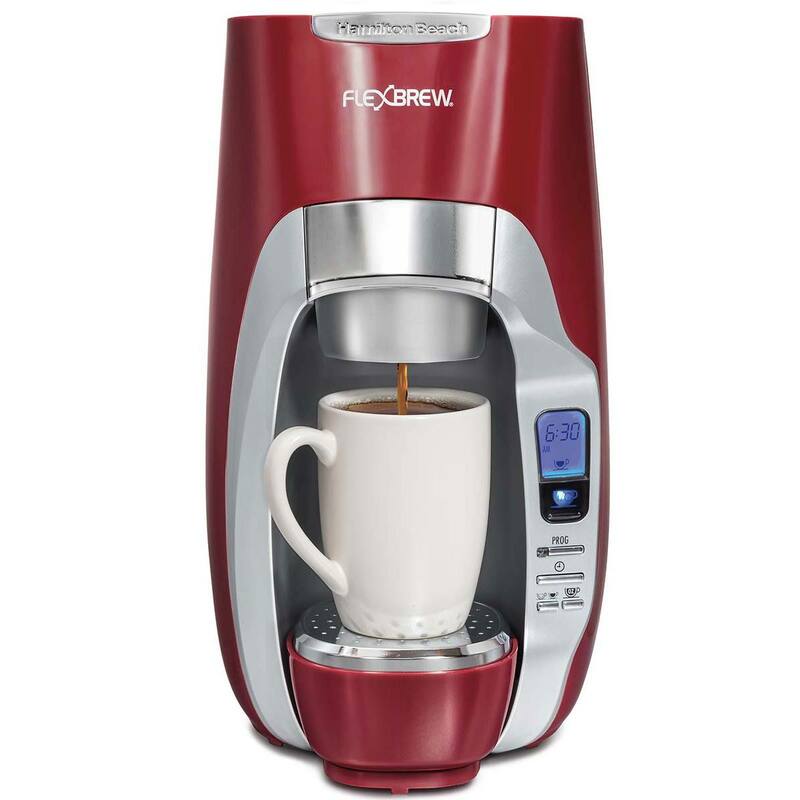 A new favorite among coffee enthusiasts for its convenience and user-friendly features, it makes fresh and delicious coffee using your favorite blend and can also brew with single-serve packs. 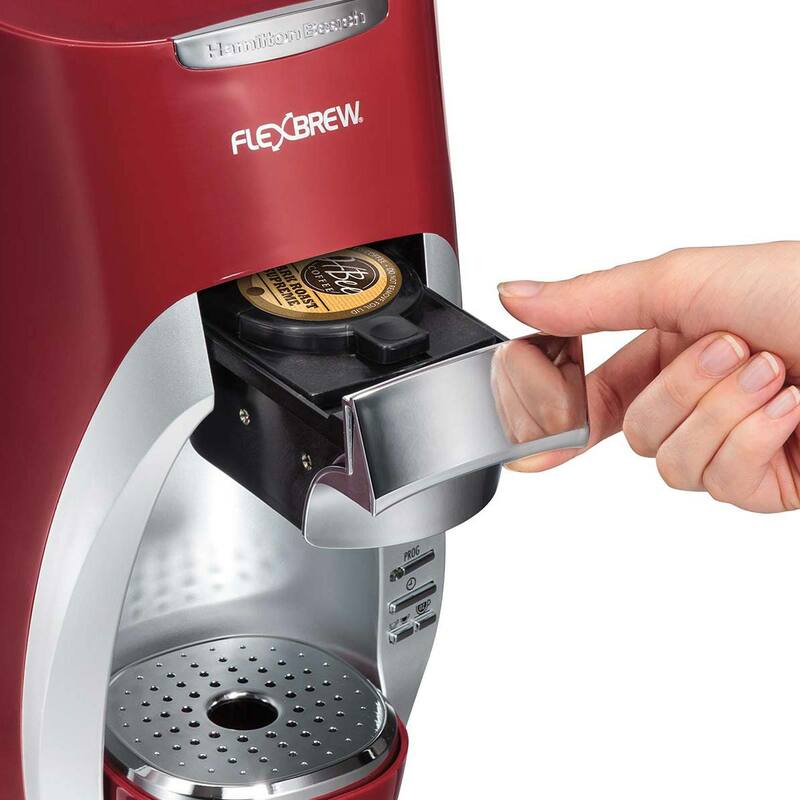 Single-serve brewing lets each person have their favorite kind of coffee. 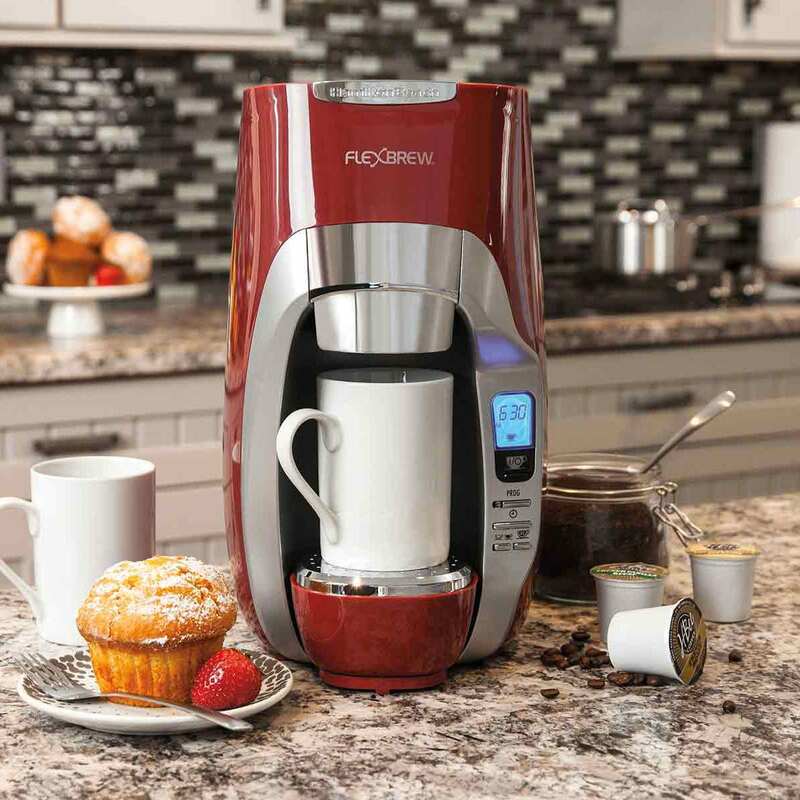 Fast brewing means you can quickly make a cup to go before you head out of the house. 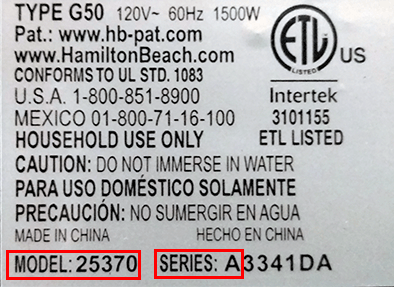 Use the program feature and wake up to a hot cup every morning.